Looking for something unique yet able to protect your phone? Hate it when you could not find your phone in your bag? This glow-in-the-dark cover is something that you definitely want to consider. 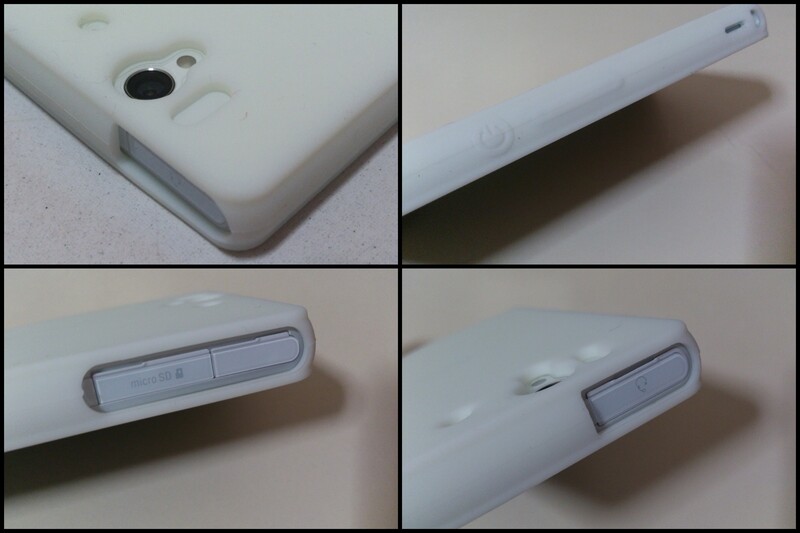 The material of this cover is also silicone but it comes with a softer touch. And because of its material, it provides a certain amount of slip resistance, giving a firmer grip over your phone. 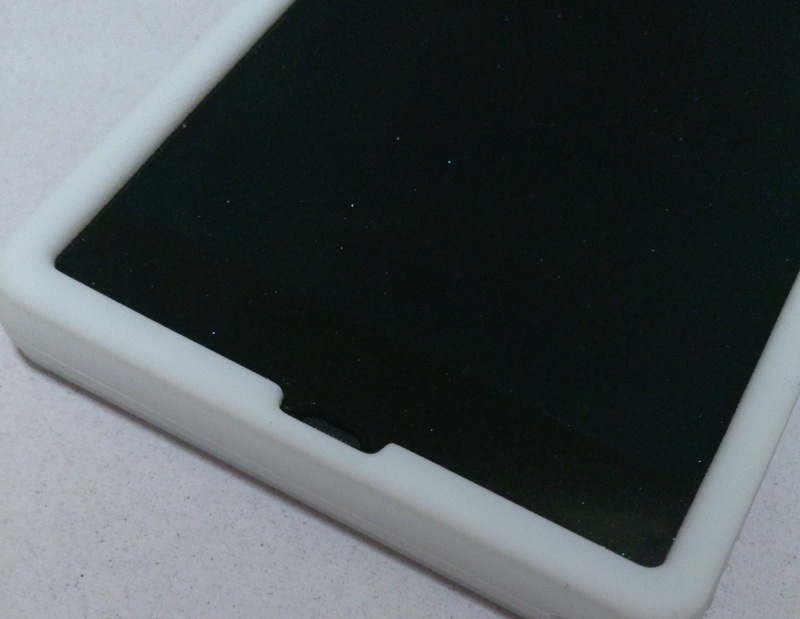 Furthermore, not only does this cover fits onto the Xperia Z perfectly, it also provides indication for the power/lock button and volume keys. There is no need to worry for difficulty with pressing the lock/power button and volume keys as the cover is tailored to have a slight protrusion for easy handling of these keys. And same as the previous cover, all ports, speakers, microphone and camera are unobstructed to provide users with the maximum usability. 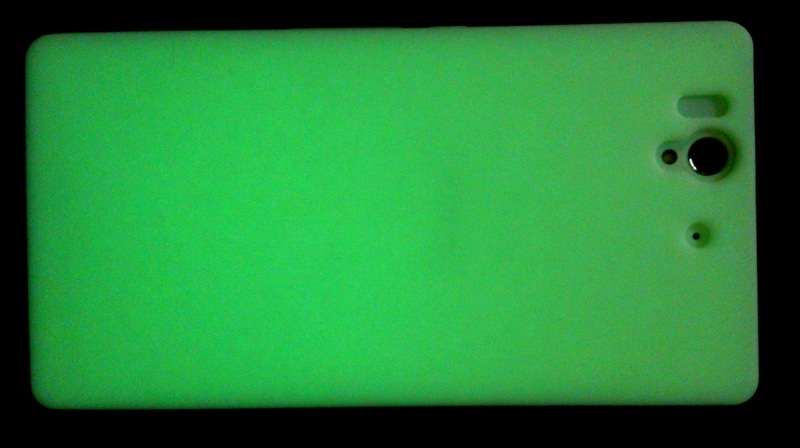 This entry was posted in Accessories, Casings and tagged Accessories, cover, glow-in-the-dark, silicone, white, xperia, Xperia Z by knowyourxperia. Bookmark the permalink. Hi how much does it cost? Do you deliver in singapore too? Hi, we’re not bringing in this casing anymore. So sorry!